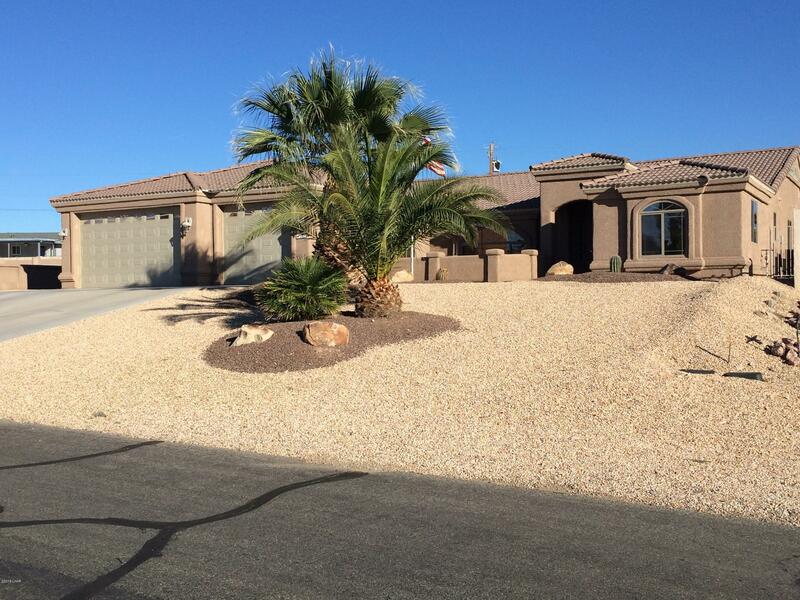 Super nice 3 bedroom 3 bath on large fenced lot. Plenty of RV parking and room for a pool or more garages,etc. All furniture available outside of escrow.